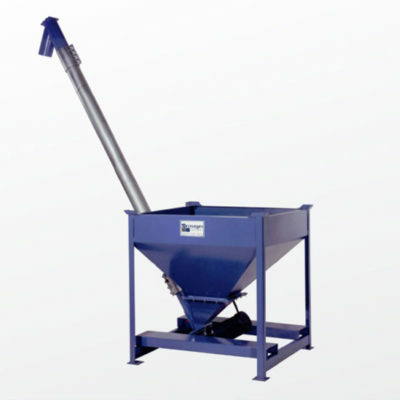 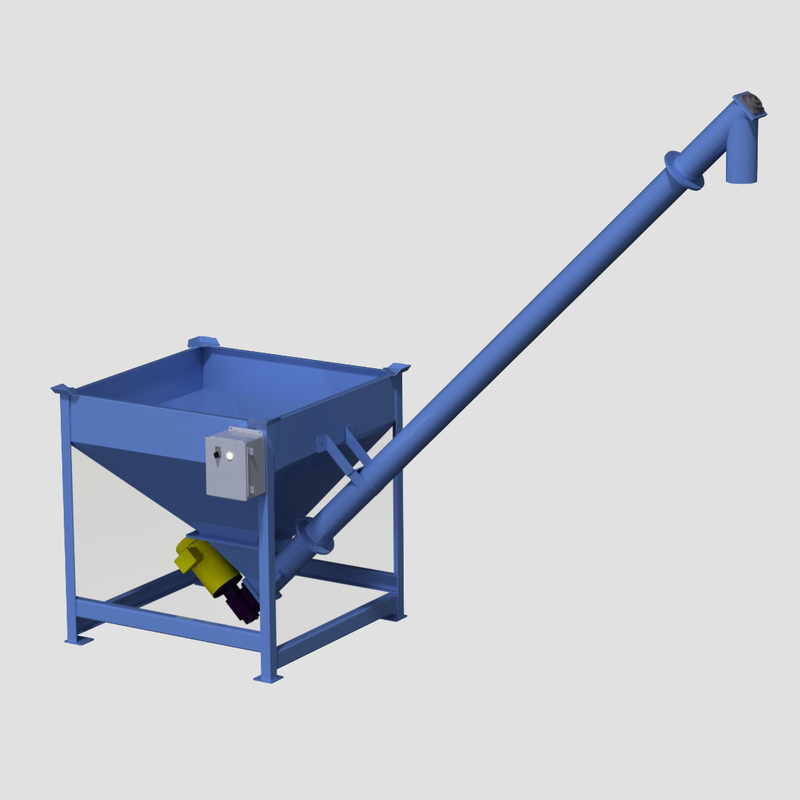 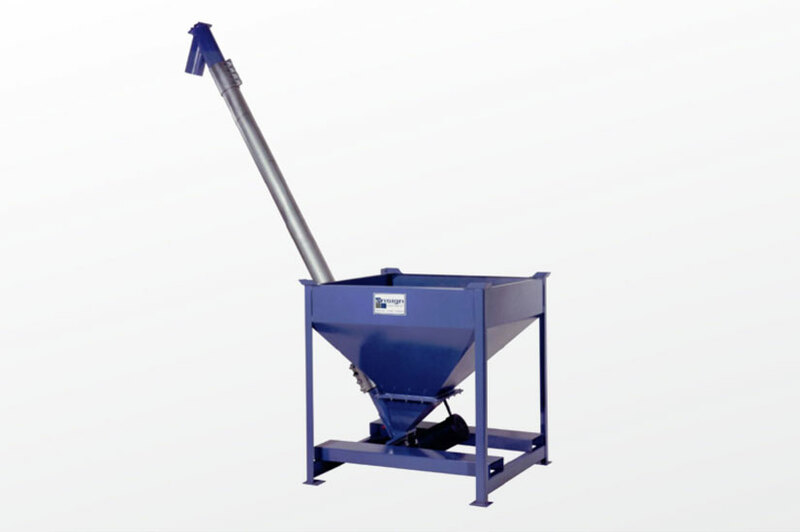 An Ensign Power Hopper is an ideal, cost-effective solution for providing continuous conveyance of powders, granules, regrinds, pellets, and other materials to elevated points. 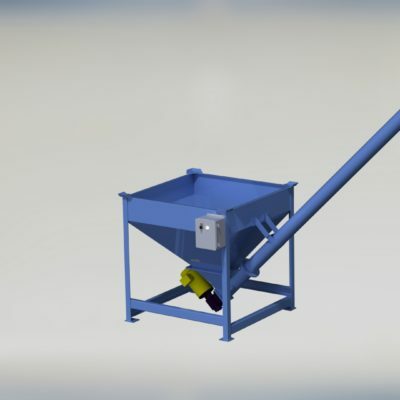 These application specific systems have many configurations and design features to handle a vast range of materials in various process environments. 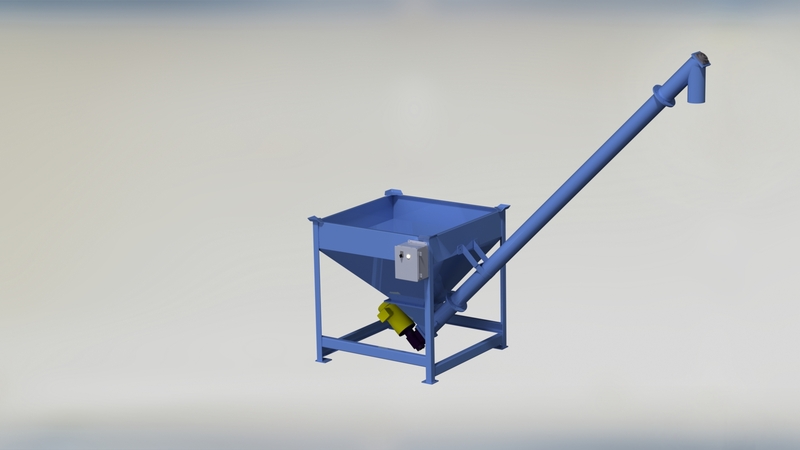 Ensign’s engineers will complete material testing, and specify the precise configuration and controls to integrate into new and/or existing processing systems to improve efficiencies and reduce costs.